Bizzle is gearing up to drop his newest album Crowns & Crosses on October 21st 2016. 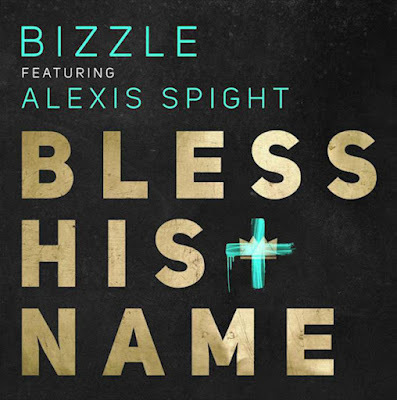 Here's track number 2 from the album "Bless His Name" featuring Alexis Spight. Crowns & Crosses is available for pre-order via iTunes or Google Play.